and intelligent image recognition system. It can scan universal 1D codes, read the paper, goods, screens, other media barcodes. Compact design, can be easily embedded in all kinds of equipment. Widely used in various self-service machines, industrial lines, etc. Cable(non-removable) USB Cable, used to connect the DF3100 to a host device. 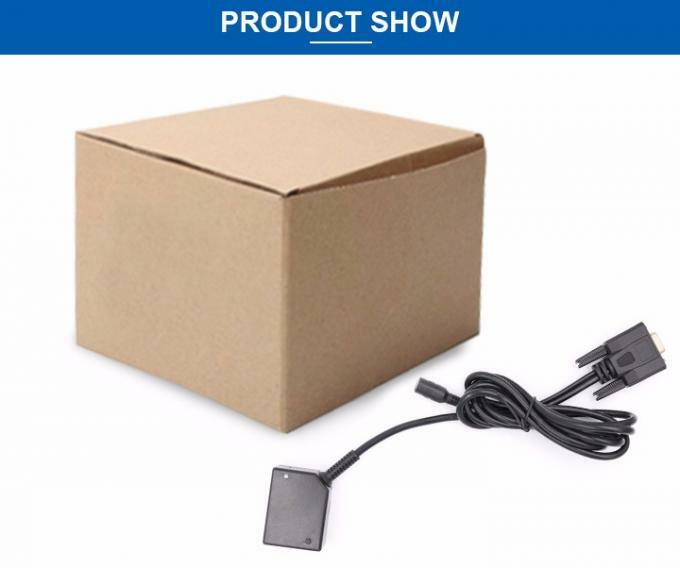 RS232 Cable, used to connect the DF3100 to a host device, with USB power feeder. ☆ Read all the mainstream 1D codes in the market easily. ☆ High-performance processor, fast decoding and high-precision (3mil) reading ability. ☆ Support dark environment scanning. tobacco industry, mobile payment and office automation. 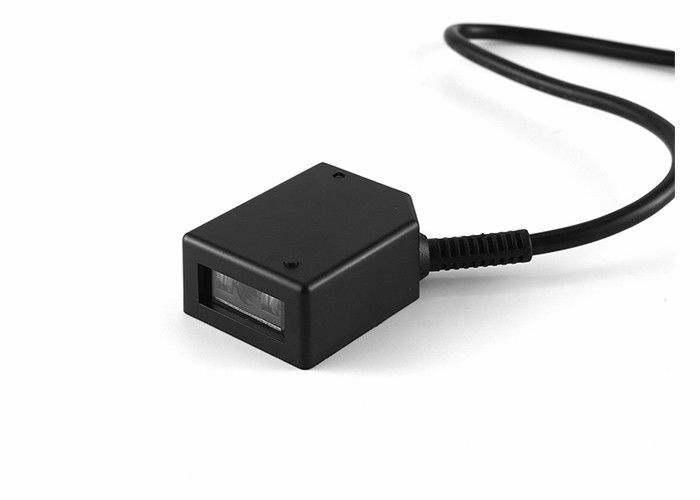 Our company specializes in producing industrial and commercial barcode identification equipment,such as OEM Scan Engine, Fixed Mount Barcode Scanner, Handheld Barcode Scanner,Intelligent Barcode Scanner,High-speed image scanner etc.,Widely used in industry, commerce, transportation, finance, medical and health, tobacco industry, mobile payment and office automation. A: Yes, printer with logo or company name is acceptable, it will be accomplished by silk printing, please contact us for more details.